After the Grand Success of CLARIDGES RESIDENCY, SHIMLA. 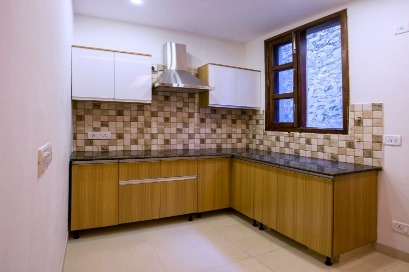 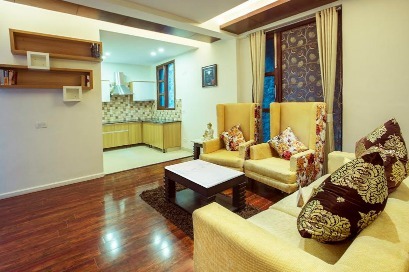 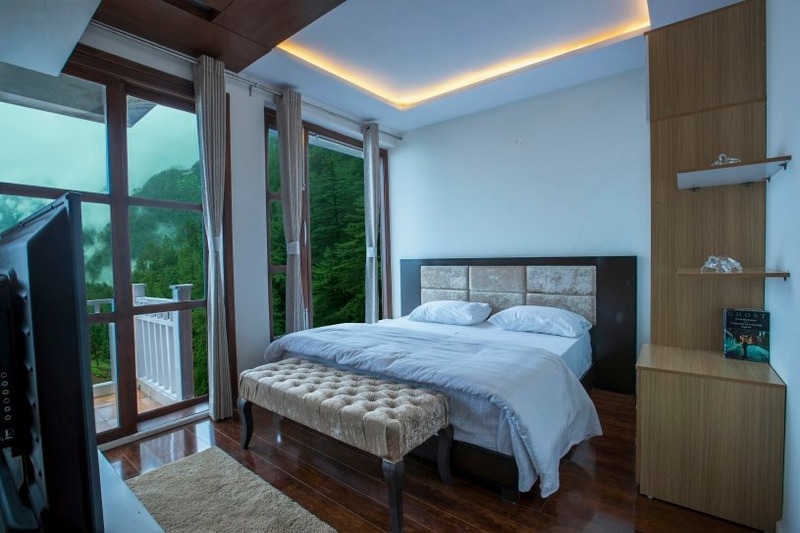 Now launching "RESIDENCY HIMALAYAS" in Bharari Shimla which is just 2 minutes drive from Claridges Residency. 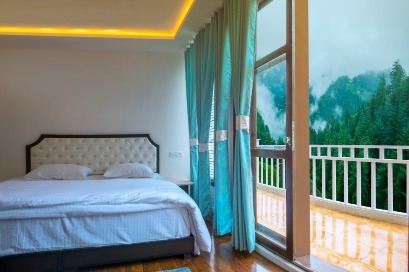 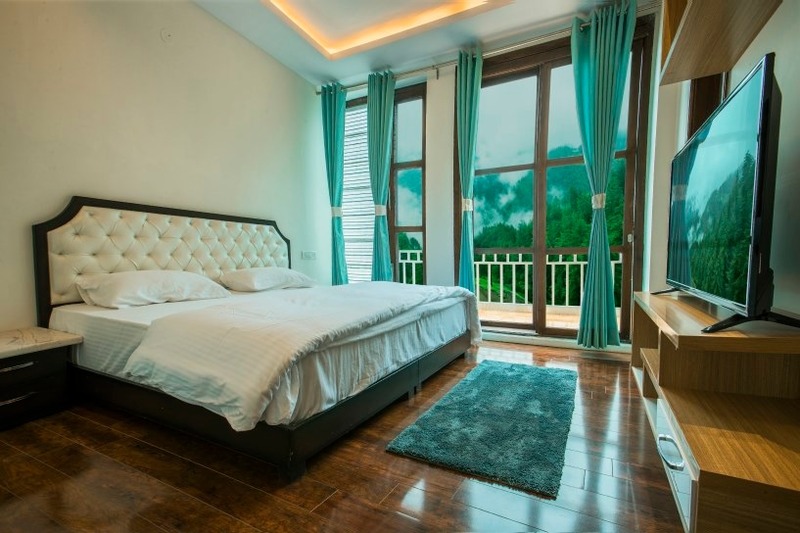 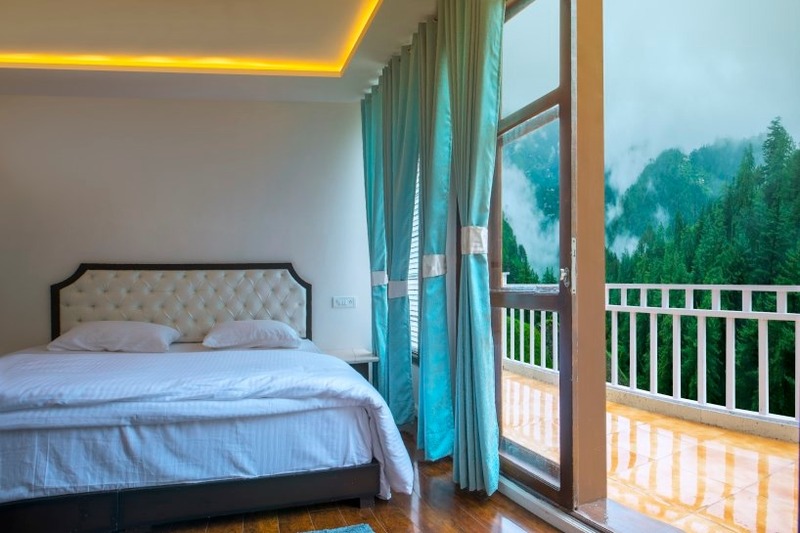 Residency Himalayas offers excellent valley view and can take advantage of nature and maximise your lifestyle with nature of Himalayan ranges. 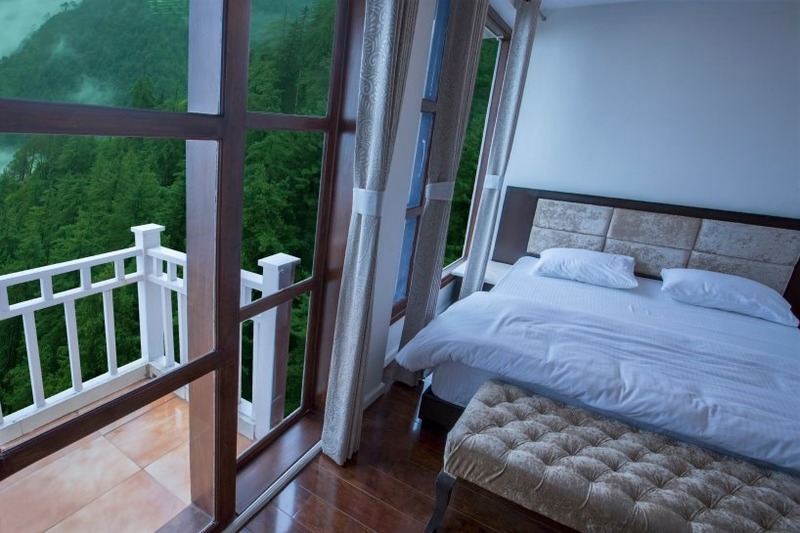 You can enjoy the super luxury living in beauty of nature. Truly a place to call Holiday home, apartments are fully integrated with all recreational and leisure amenities and offer the best in design and quality.